Are you an appliance repair contractor looking for new customers? "I've hired and fired a bunch of web marketers and lead generators over the years and I must say that 99 Calls has been at the top of our kudos list in only a short period of time!" Lead Generation System for Appliance Repair Contractors! The 99 Calls Lead Generation System is designed to promote appliance repair services online. 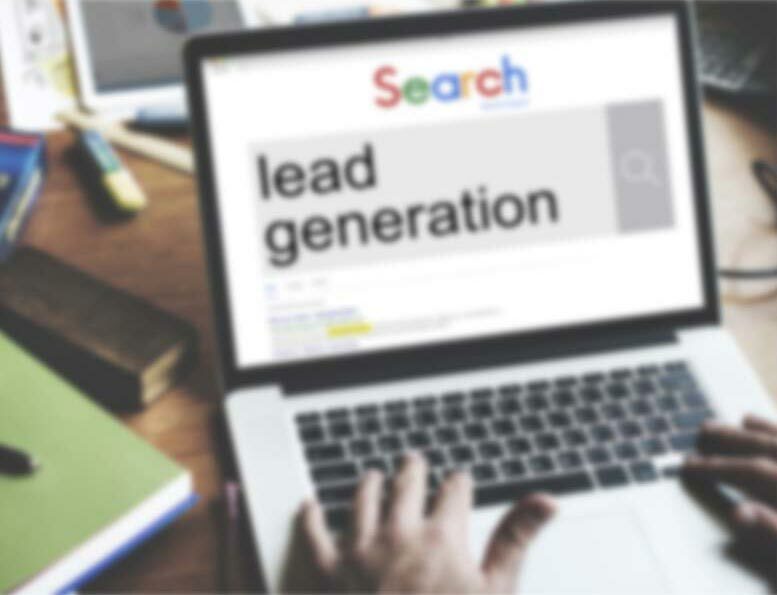 It begins with a search engine optimized (SEO) website that is specifically designed to generate appliance repair leads in the towns you serve. Next, your appliance repair business is promoted online to relevant search engines such as Google, Bing, and Yahoo, and directories such as AT&T's Yellowpages.com and Verizon's Superpages.com. Additionally, your business is promoted on other popular sites such as Yelp, Merchant Circle, and Kudzu, which are used by local residents to find high quality appliance repair providers. Through the massive online promotion of your Appliance Repair business, area customers will find and call you directly. Imagine, exclusive appliance repair leads direct to your phone! And the best thing is the longer you use the 99 Calls Lead Generation System, the more appliance repair leads you receive each month! Learn more about the 99 Calls Lead Generation System for Appliance Repair Contractors, click the "GET STARTED" button, or call us Monday-Friday 9am-5pm ET. Proven to deliver top quality Appliance Repair Leads. There’s nothing better than organic SEO for attracting the right prospects. So we create a hyper-fast mobile-optimized website exclusively for you. Benefit from local traffic — people who need an appliance repair service. When people need an Appliance Repair contractor, your business is prominently featured. Your Appliance Repair business looks like a trusted Fortune 500 company. The average Appliance Repair business enjoys about 67 leads in the first year and 200 in the second year. Top clients get considerably more leads: 120+ leads in the first year and 300+ in the second year! No Contract. Plus we GUARANTEE you'll leads or you won't pay a thing! "Our dryer is currently screeching like a cat in heat other than that it seems to be still working. The dryer is a Samsung." "The microwave won't turn on. It's like the door closed switch is not working." "The water dispenser line on the refrigerator has gunk in it. Is it possible to replace with a new clean line?" "GE electric dryer won't turn on even though inside light is on." Highly Valued and Highly Qualified Leads for Appliance Repair Contractors. When a customer is dealing with an emergency, like a broken refrigerator, they need a solution fast. If you want to be the one they call, you need to rank as high as possible on all the major search engines. Although it takes time to consistently receive a steady flow of inbound leads through organic online placement, you'll find it's well worth the wait. Consumers trust businesses found through organic searches than businesses found in paid ads. Inbound organic leads provide one of the highest returns on your advertising dollars. Once 99 Calls creates a powerful and far-reaching online presence for your appliance repair service, you'll watch your lead volume increase month after month, year after year. "You've been the best company I've found and we're very happy! Thank you again for your help and for working with us. 99 Calls and its employees are so great to work with! Looking forward to working together for a long time"
"Thank you 99 Calls. I am very happy to work with you. Your company is very honest and everything you said concerning receiving customers was true. Thanks 99 Calls." "Thank you for the fine work that you all do. I get a lot of compliments on the site itself, but more importantly, a lot of calls. Your customer service is awesome. When I call, I feel like I'm your only customer even though I'm sure you have thousands. I have wasted tons of money with other companies that didn't do what they said they would do. And then I found 99 Calls. And I'm glad I did. You have not only saved my business, but made it profitable." Through the massive online promotion of your Appliance Repair services, potential customers will find and call you directly. Imagine, exclusive Appliance Repair leads direct to your phone! What's more, the longer you use the 99 Calls Lead Generation System, the more Appliance Repair leads you will receive month after month! It’s our dedication to extraordinary service. We treat you like family. We do what we say we will do. We bend over backward to generate Appliance Repair leads for Appliance contractors and help their businesses thrive. "We are a small mom and pop business in Jackson Florida. We have dealt with lead companies, other web designers, and other various ways of advertising and all we ever saw was money going out and nothing coming in. It would take weeks to get things done that we needed or it cost an extra fee to get to where we wanted to be. We contacted 99 Calls, don't get me wrong, we were afraid of doing business with 99 Calls because of past experiences with other companies. We finally made the phone call to 99 Calls and I am amazed at how fast you get results, the staff takes care of everything if you are like myself and not computer savvy. No need to worry, 99 Calls has your back. This company would be an added asset for any small business. We look forward to many years of affiliation with 99 Calls."